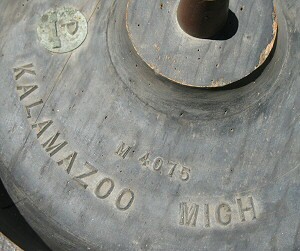 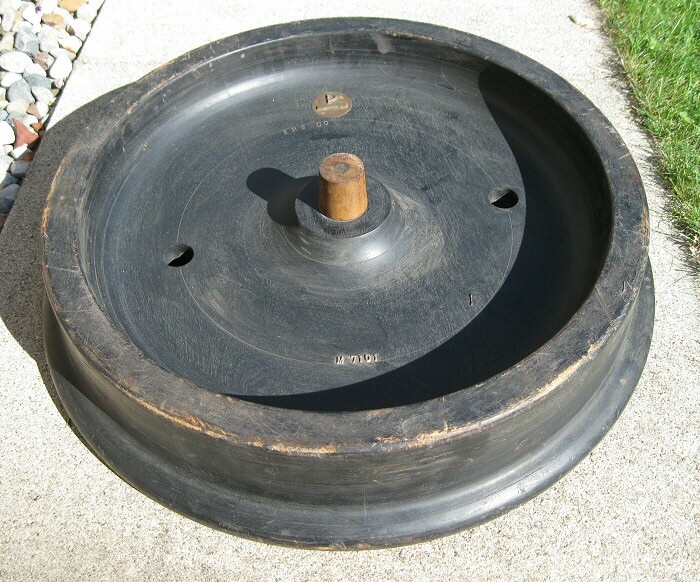 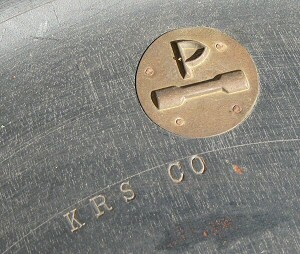 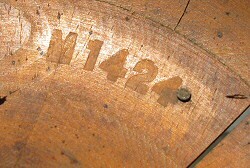 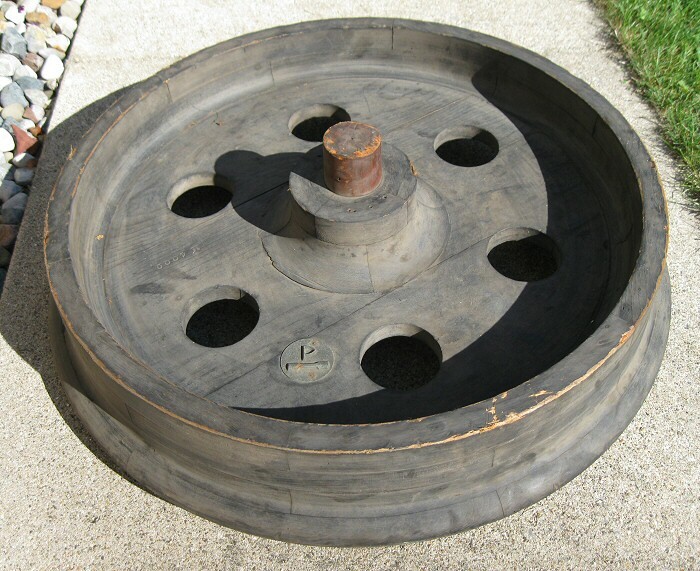 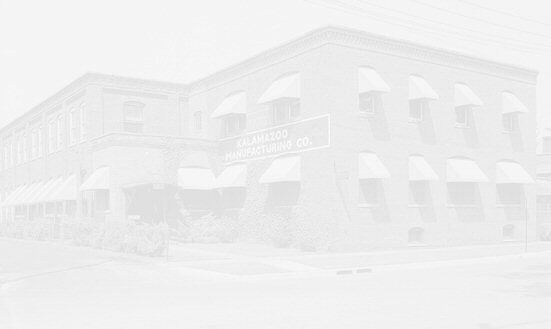 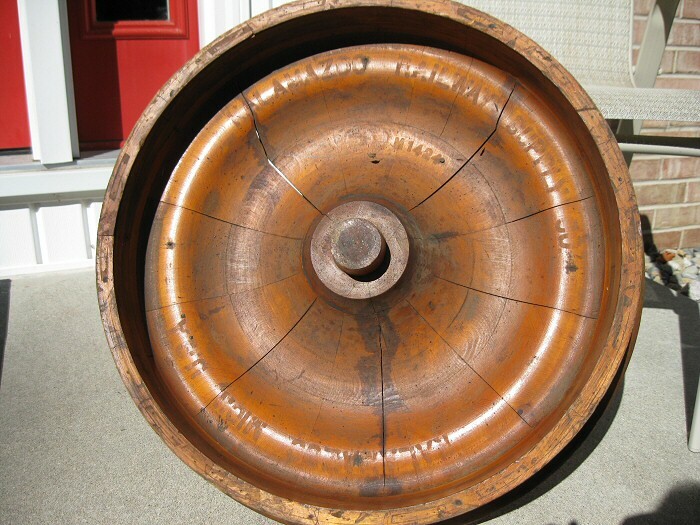 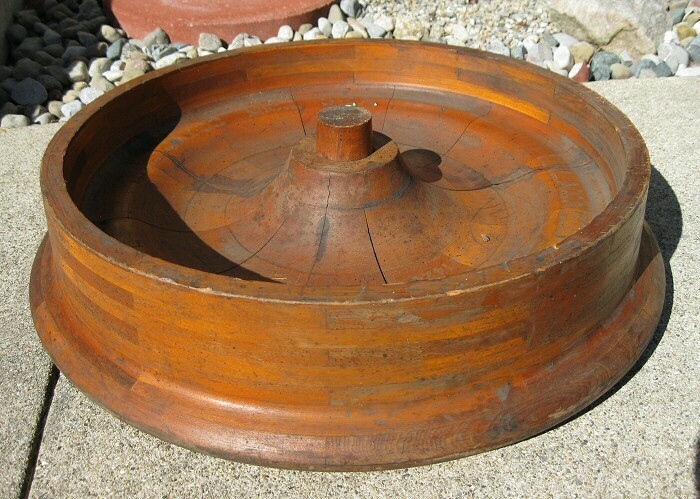 Four wooden wheels were discovered in a basement in Portage, Michigan. 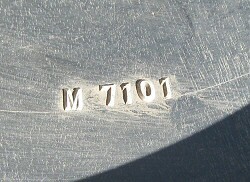 These are sand cast mold plugs. 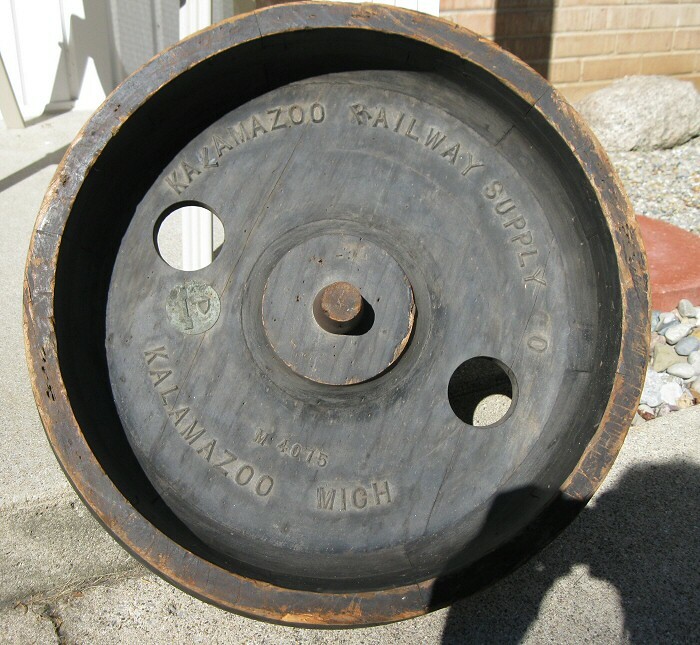 They are used to make the sand molds for casting the metal wheels. 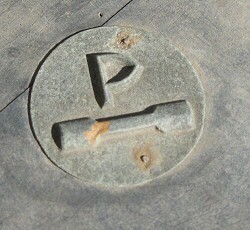 Possibly these mold plugs were made by Wendel Pattern and Mfg.